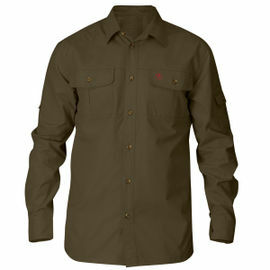 Order today and save 30% off the RRP of £105.00 in Woodlore's Sale. 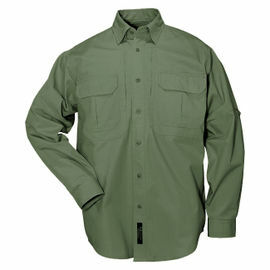 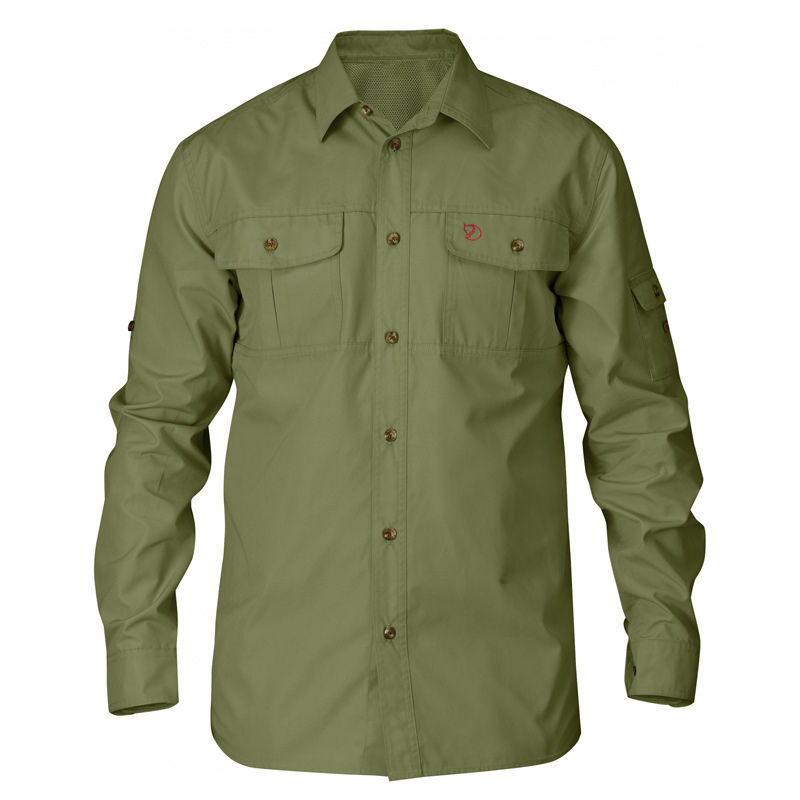 Fjallraven Singi Trekking Shirt - Green is rated 5/5 based on 1 customer review. 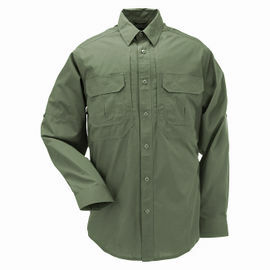 Awesome shirt, has under arm and back vents that really helps to regulate your temperature when you are working at the camp or in general. 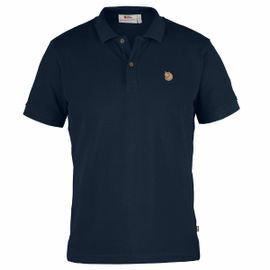 I get a lot of good comments whenever I wear it. 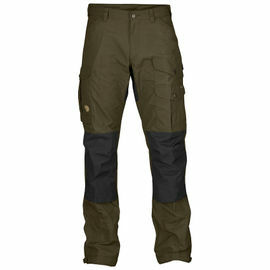 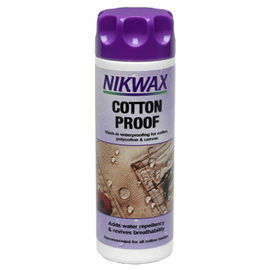 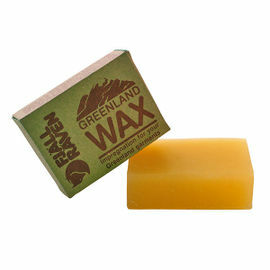 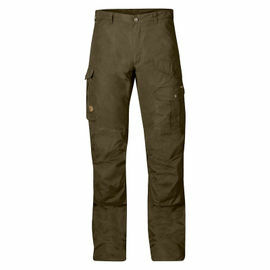 I personally prefer this over the 5.11 because I think Fjallraven is more moisture wicking compared to 5.11. 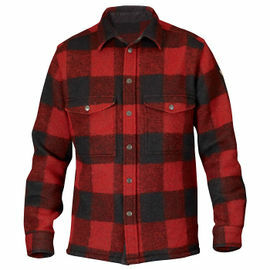 Overall I am extremely happy with this shirt.